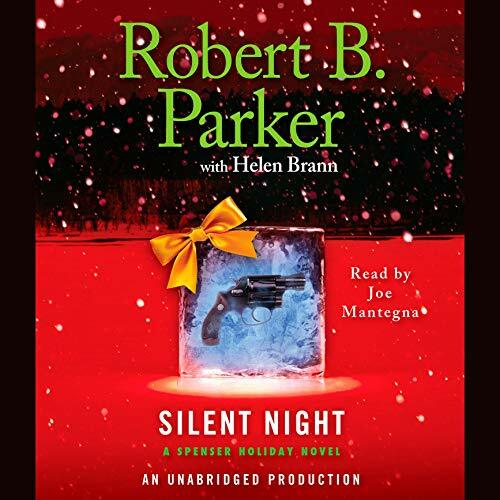 It’s December in Boston, and Spenser is busy planning the menu for Christmas dinner when he’s confronted in his office by a young boy named Slide. Homeless and alone, Slide has found refuge with an organization named Street Business, which gives shelter and seeks job opportunities for the homeless and lost. Slide’s mentor, Jackie Alvarez, is being threatened, and Street Business is in danger of losing its tenuous foothold in the community, turning Slide and many others like him back on the street. But it’s not a simple case of intimidation - Spenser, aided by Hawk, finds a trail that leads to a dangerous drug kingpin, whose hold on the at-risk community Street Business serves threatens not just the boys’ safety and security, but their lives as well.